Qantas has made some equipment changes on flights from Perth to Singapore and Sydney due to what it says are pilot training requirements. From July 22, its twice-daily Perth-Singapore flights with Boeing 737-800s will be reduced to daily with Airbus A330 widebodies. Meanwhile, Boeing 747-400s will replace A330 equipment on selected flights between Perth and Sydney. “Qantas is making some temporary schedule changes over the coming months to support our pilot training requirements,” the airline said in a statement on Monday. 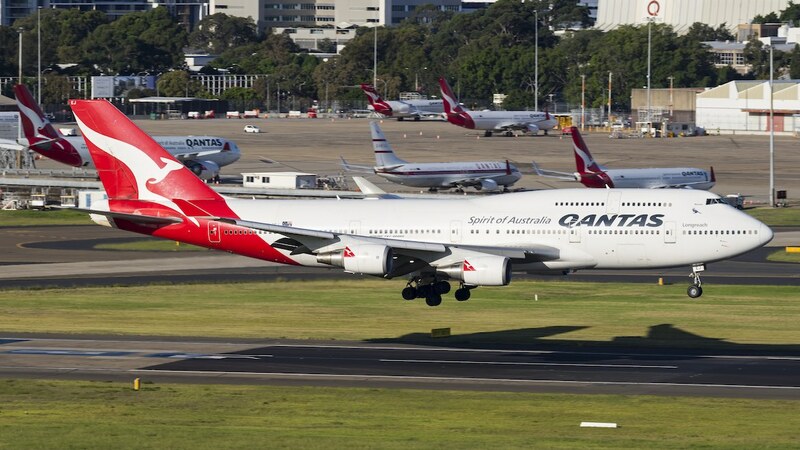 The statement noted Qantas had hired more than 600 pilots in Australia over the past 12 months. Further, the arrival of Boeing 787-9s from October 2017 has led to some 650 pilots being trained to fly the Dreamliner or retrained for Qantas’s other fleet types. 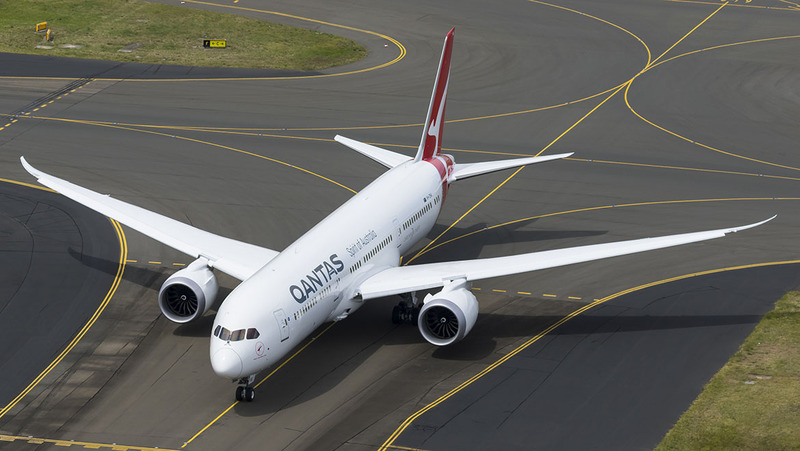 Qantas, which has taken delivery of five 787-9s and has further nine due to arrive between now and late calendar 2020 after exercising orders for six of the type in May, said it was currently “going through one of the biggest pilot training programs in its history”. In 2016, Qantas added a Boeing 787 simulator at its flight training centre located in Mascot as part of preparations to welcome the first Dreamliner. Pilots flying other Boeing aircraft with the rank of captain can transition to the 787 with about 44 hours of training in the simulator, Qantas said at the time. Qantas’s low-cost carrier Jetstar also has a 787 simulator at its Melbourne base. “The order of 14 Dreamliners has seen pilots promoted onto this new aircraft, requiring training for them as well as the pilots who move up through to the ranks to replace the role these pilots previously held,” Qantas said on Monday. In February 2016, Qantas said it expected to hire about 170 new pilots over a three-year period, its first significant recruitment of pilots since 2009. Since then, the airline group has also unveiled plans to open its own pilot training academy, to be based at an Australian regional centre. Nine cities have made the shortlist to host the proposed school, with an announcement on the eventual location to be made some time between now an September. The school is scheduled to open its doors in 2019 and would be initially for direct entry cadets joining the Qantas Group, including Jetstar and QantasLink. The academy would initially train about 100 pilots a year. However, looking further ahead, Qantas has previously indicated this could grow to 500 pilots a year on a fee for service basis depending on demand from other parts of the industry. Boeing 747-438s on PER-SYD flights, memories of when Qantas used their soon tobe retired B747-338s on Domestic use. Nice to see better aircraft type on PER-SIN, would nice for it to be always. Recently flew to SIN and doing it on a B737-838 isn’t really the way to go on five hour flight. @ John Harrison. Your wish has been realised. Qantas has announced that QF71/72 will change to the A332 from 23 July. QF77/78 will cease operating.